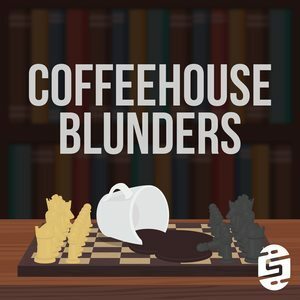 We talk about Blue Bottle Coffee all the time on Coffeehouse Blunders and our listeners asked us how they can support the show and get great tasting coffee. 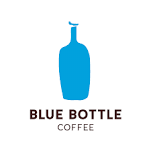 Well Blue Bottle doesn't do sponsorships, but they do have a great affiliate program. If you sign up for Blue Bottle Coffee and spend over $10 on your first order Coffeehouse Blunders will get $10 for our coffee addiction and you will receive an additional $10 for your next purchase! Simply go to: https://bluebottlecoffee.com/u/blunders to sign up! *Blue Bottle Coffee Inc. is not a sponsor, nor has paid for sponsorship, nor endorses Coffeehouse Blunders, however they have great coffee!